Zitro will serve the Asian markets directly. In recent years, the commercial activity of Zitro in Asia was mainly focused on the market of Bingo Video venues in the Philippines. Today, with the rapid growth of the Bryke video slots product range, the company’s aspirations in the Asian market are much bigger. With Bryke, Zitro now has gaming machines also for casinos in the region. To more effectively deploy its new and powerful product range, Zitro increases its investment in the Asian market, directly assuming the commercialization and technical service of its products in all jurisdictions of the Asian Continent. Sebastian Salat, CEO of Zitro, said that “at Zitro we feel prepared to compete in Asia with our gaming machines, and within the momentum our company is living, we want to give direct service to our customers. This way, we can be closer to them and better understand their needs, with the goal to spread the word of the spectacular value proposition that Zitro has prepared for operators in the region. Our Regional Sales Manager for EMEA and Asia, Nadège Teyssedre, will be present at the next G2E Macau event“. 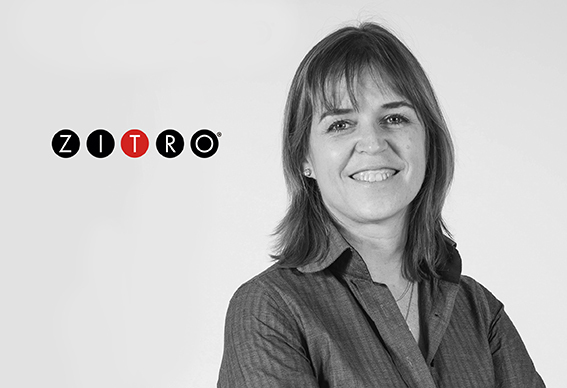 Nadège Teyssedre, Regional Sales Manager for EMEA and Asia, has said that “in addition of offering Video Bingo operators a renewed library of games for their venues, Zitro is now ready to supply proven profitable video slots to the Asian casinos. Our team based in Manila, has been endowed with human and technical resources to guarantee an impeccable technical service, and G2E Macau is an excellent opportunity to personally inform our customers of Zitro’s firm commitment with the Asias market“.